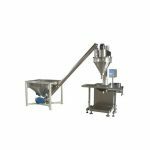 spices,enzymes, such as powder-feed quantitative packaging. 1) Fill range: 1 g--50 g--->you mean 10mg up to 50 gram? only from 1g to 50 g,that means it cannot fill the volume below 1g. as you know the container does not affect the filling amount, that is to say you can fill 10g into a container as big as 1000g.There is no need worrying about it anyway. 2) Fill: is it fill like a 6.5 gram? you can set the filling volume by controlling the PLC to get the certainl filling number,thus 6.5g is a normal gram. 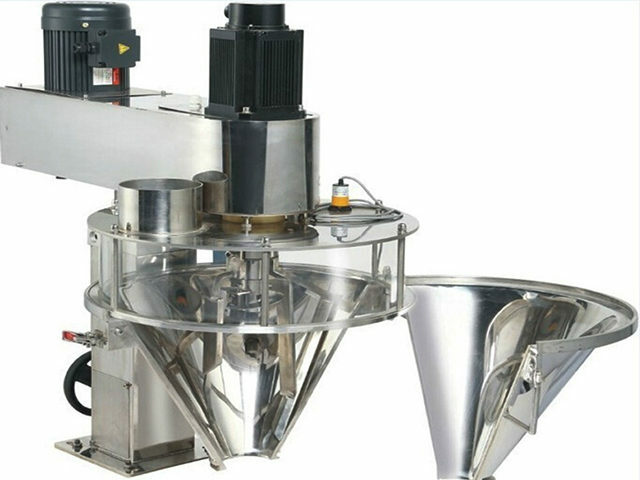 3) Filling Nozzle:6mm--50mm ,4 pcs feed auger included which is showing picture. also, available customized upon request. 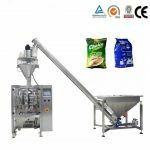 the feed auger only one pcs for this filling range 1-50g .the pictures is for the filling range from 1-5000g which requires the four pcs of auger Price?. 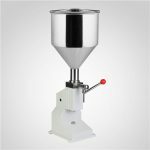 The price about 1-5000g price requires more screw auger,in total four pieces in total,thus the price is USD$4,410 . CE certificate please check the attachment. 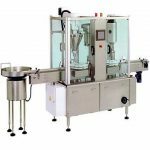 The machine is designed as normal in harmony with the GMP standard,about this please rest assured. 5) Contacts Parts:FDA approval quality? 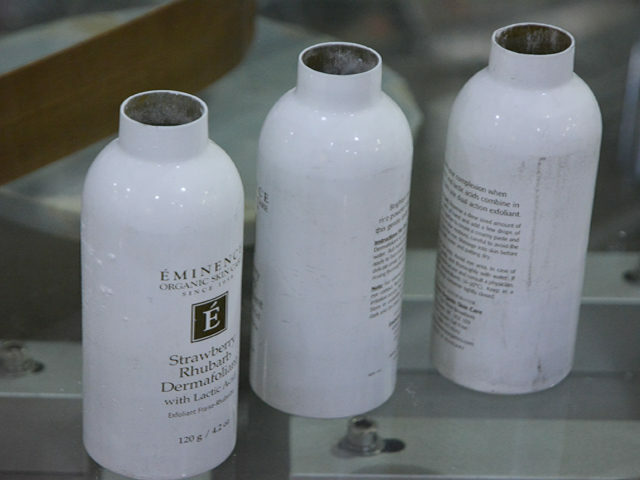 the contact parts we often equip it with SUS316, which is in harmony with the FED approval. Stainless steel 316 is equal with SUS316,it is right of you to equalize both. 6) Installation: is it difficult installation? 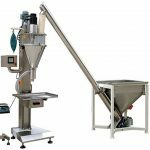 it is easily installed because you have not choose the feeder or conveyor belt system. 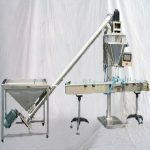 the feeder or conveyor belt system. Price? 7) After Service:What is the most problem? Is it do it yourself fix/maintenance? 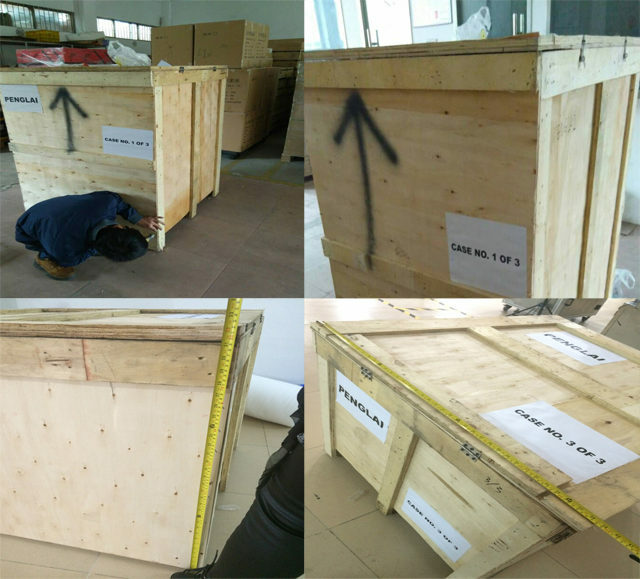 Inverter: Tan'an Taiwan brand, main motor: SHANMA, Shanghai brand, reducer: Gongji, Taiwan brand, fan: Best, Germany brand, Temperature controller: Yatai, Shanghai brand, proximity sensor: Riko, Taiwan brand; PLC Brand,TOUCH WIN. N.W 65KG -70KG this range.Weight after packing 100-105KG. 12) Mesurement by Load Cell, electronic scale? 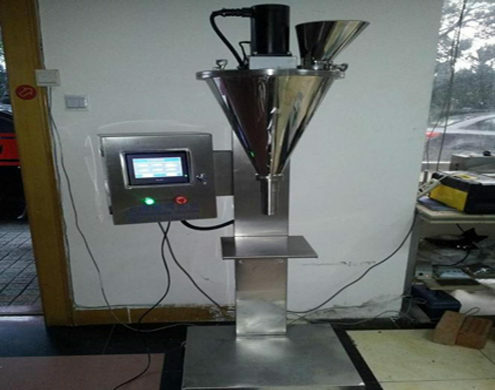 The measurement is equipped with the Load cell,which meters more accurate than the electronic scale. 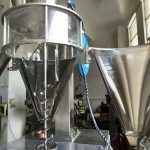 the feed auger only one pcs for this filling range 1-50g : can fill 1 gram is OK? Yes it can fill 1 gram because the filling range varies from 1-50g . Nozzle(Spout) diameter ? refer attached bottle picture, can fill bottle mouth dia. 5mm=1 g ? 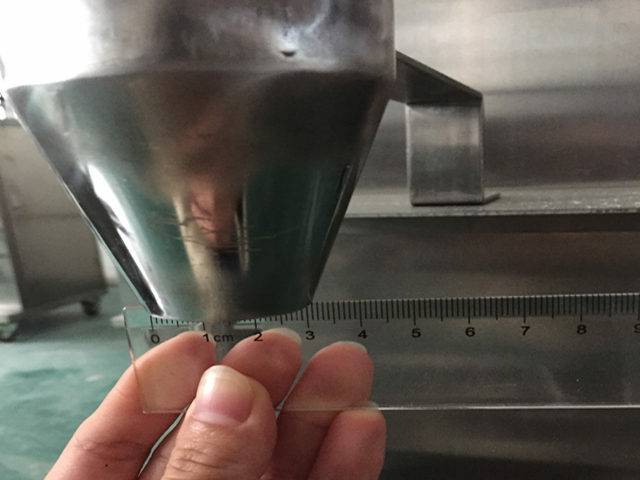 The nozzels diameter often should be more than 6mm, so Normally speaking,it cannot fill the bottle with diameter mouth 5mm=1g .However if you must fill with the 5mm diameter bottles we can customize it meanwhile the price may be higher due to customized filling nozzles. Fill Speed(sec,min): 1g, 5g, 10g, 50g? 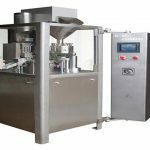 The filling speed among 1g/5g/10g it is not in big difference and the speed bounces from 40-50bpm while the 50g speed from 35-45bpm. go to our factory to do training.